Willow Creek Care Center Provides Suits For Success With Large Clothing Donations. 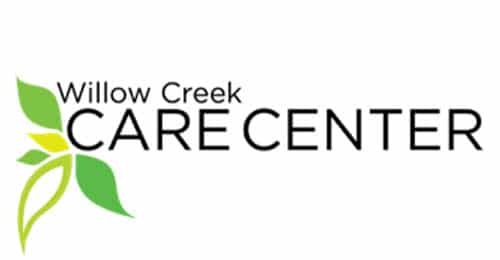 A heartfelt thank you to the Willow Creek Care Center for their support of our donor program. Many women and men will be impacted by your generosity.